In the last few years, we have seen an increase in interest for a women’s only boating class. 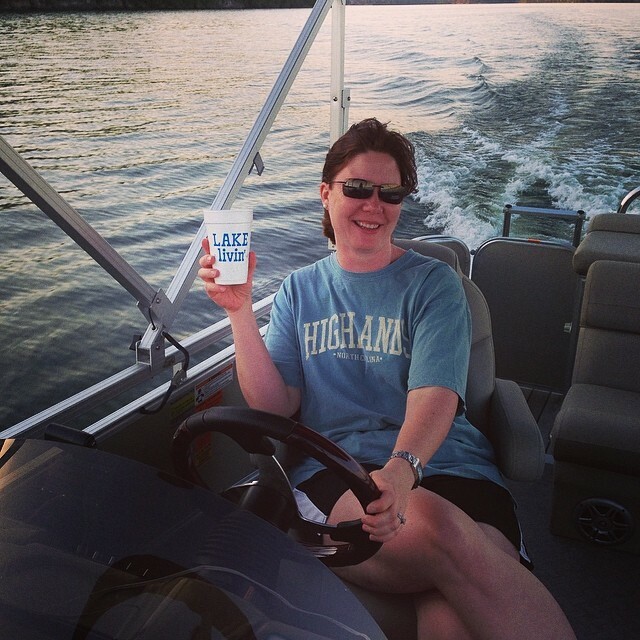 We are happy to see more women interested in safely enjoying time out on the lake with family and friends. Memphis Boat Center understands that boating can be a little intimidating. 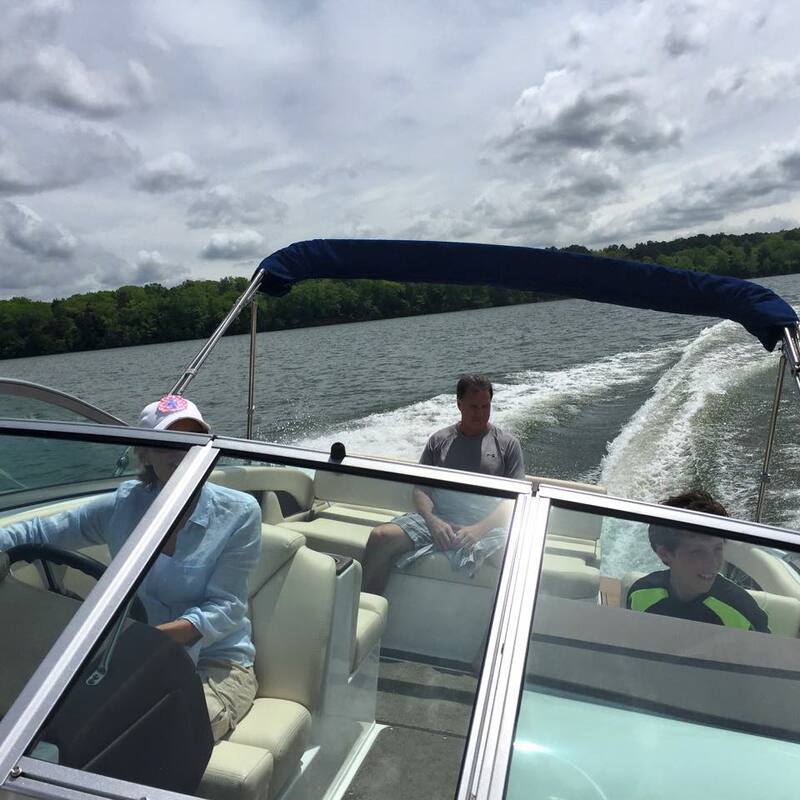 Allow us to help take away the intimidation factor by attending our stress free class where you’ll learn how to drive, dock and understand all the features of a boat. Our goal is to improve your skills, increase your knowledge, and build your confidence when it comes to boating, At the end of the course you will feel like rockstars! Be your own captain. 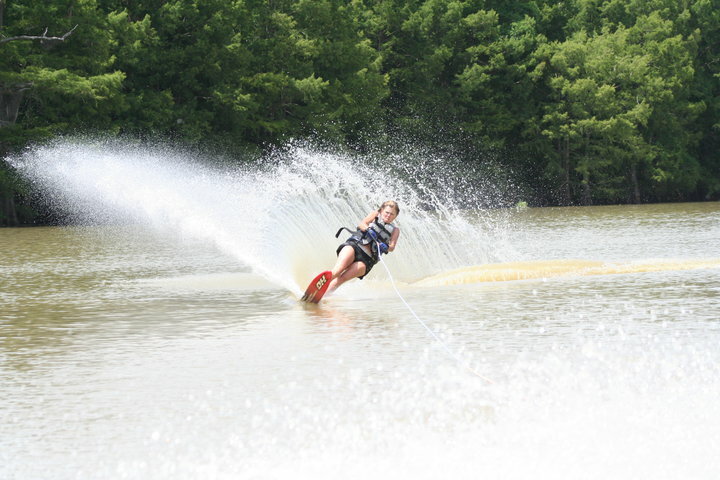 Take your friends and family to the lake and enjoy all the fun the lake brings. 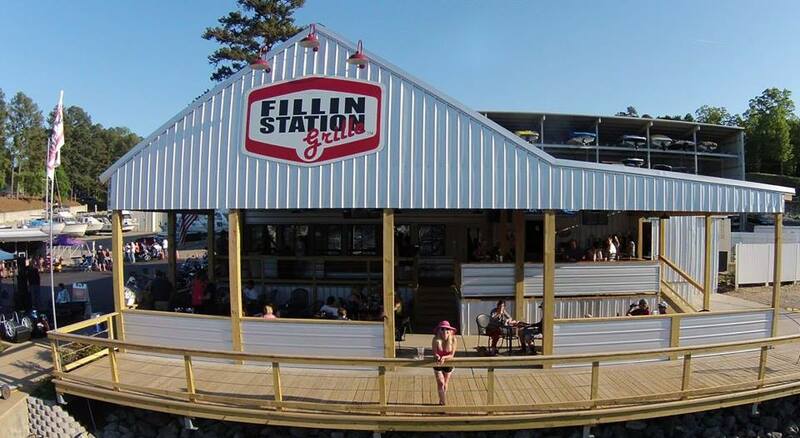 Our class will take place on May 16th 2015 at the Fillin Station on Pickwick Lake. The Class will start at 9am and usually runs until 3 pm. We will begin with a lecture setting where we will go over, best boating practices, safety, instrumentation, in water procedures, and finish with Q&A. Lunch will be provided at 11 am. After lunch all the ladies will get in the boat for an in water, hands on course on how to dock and handle the boat as well as how to pick up and pull skiers and tubes.